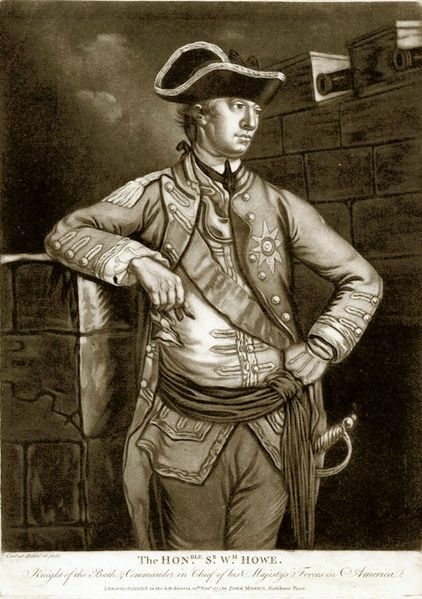 Major General William Howe arrived at Boston, on May 15, at the head of the 4,000 additional troops sent to General Thomas Gage. Gage’s orders were to clear the American Army and break their Siege of Boston. Howe’s plan was to take Cambridge, but the Americans fortified the high ground above the town.